Be mesmerized by the spectacular skyline of Hong Kong set against the Victoria Harbor and lantern-lit streets of Kowloon. 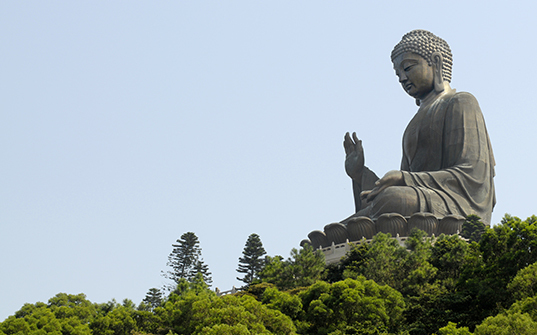 Visit cosmopolitan Hong Kong and enjoy breathtaking views from atop the famous Victoria Peak. Relax as you sail down a pristine bay on a traditional Sampan (boat) and indulge in local flavors at one of the many Dai Pai Dongs; a type of open-air food stall. The city is also home to magical Disneyland, exotic local bazaars and markets, beautiful temples and thrilling theme parks. Arrive at the Hong Kong International Airport and transfer to your hotel. Check-in and Refresh yourself. Get ready to explore Asia’s world city- Hong Kong by taking a tram ride on the iconic “Peak Tram. Feel at the top of the world and enjoy the panoramic views of the city from the Victoria Peak. Relish a sumptuous breakfast at the hotel. Today proceed for the Free Ocean Park Tour. Thrilling roller coaster rides, a massive aquarium, animal shows & exhibits, a cable car ride with incredible views, Ocean Park has it all. 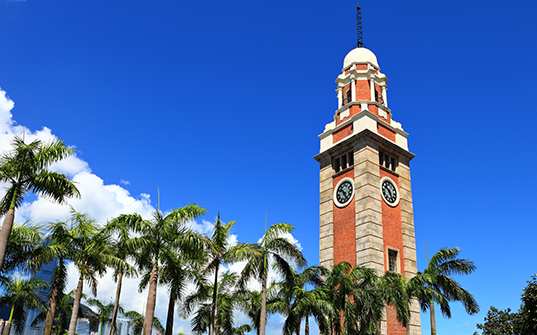 Spend one full day enjoying the wonders of Ocean Park in Hong Kong. Get up close to dolphins, penguins, sea lions and many more as you visit the exhibits & shows. 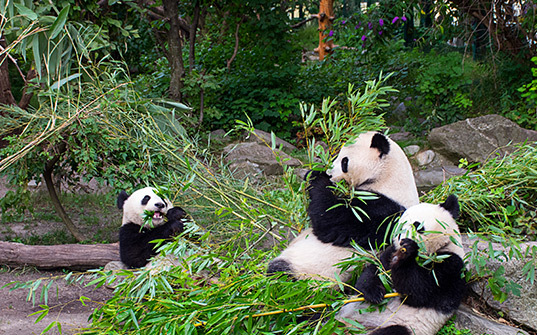 Visit the cute & cuddly giant pandas and the rare red pandas in their special enclosure. If you want an adrenalin rush, go for one of the many exhilarating & thrilling roller coaster rides. Ride the cable car with incredible views of the South China sea or the marine themed Ocean Express train to travel from one part of the park to another. Get some amazing photos on the outdoor escalator. Lots of amazing food options available inside the park in case your tummy remembers to grumble amidst all the excitement. Round-trip transportation, admission tickets and pick up and drop off from your hotel is included. 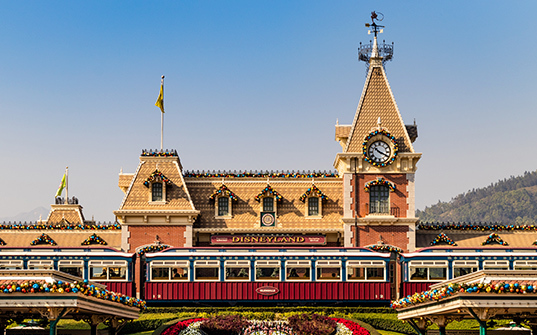 Relish a sumptuous breakfast at the hotel and spend the day at Leisure Or opt for Disneyland tour. Enter a magical world where you can chat with fairy-tale princesses, rocket through the stars, explore the jungles and underwater world and sail with the pirates – all within the same day! Enjoy a full day and discover the Disney magic enjoying the rides, shows, parades and the Disney characters all over the park. Dine like a prince or princess in your choice of the several Disney themed restaurants. Watch all Disney characters dance to the Disney music in the Disney night parade. End your day gazing at the spectacular show of fireworks above the Sleeping Beauty castle where breathtaking light & colour sparkle to classic Disney music. Plan you day properly so that you don’t miss any attraction. Round-trip transportation, admission tickets and pick up and drop off from your hotel is included. Today Check out and transfer to the Hong Kong International Airport and board your return flight. Fly back home with magical memories of your holiday. Bon voyage! *Rates are subject to availability. Above is just a quote, no booking made yet. Prices include return economy class fares. Additional options are available upon request. Cost of visa and travel insurance are not included. Prices are valid for travel on 21-Mar 2019 only. Departure is fixed for 21-Mar 2019 and return on 25-Mar 2019. No amendments or changes will be possible. This fixed departure package offer is not valid with any other promotion. Peak season surcharges may apply on some dates. The itinerary is subject to change/swap without any prior notice. There will not be any refund for any unutilised service or sightseeing. In case of unavailability in mentioned hotels, alternate accommodation will be arranged in a similar category hotel. Any meals and services, unless mentioned in the itinerary, are not included. You are fully responsible for verifying and obtaining the documents required for your trip and visa. Please Note: Standard check-in to the hotel is 1400/1500 hours and check-out is always 1100/1200 Hours. Early check-in and late check-out are subject to availability. All photos and videos shown are illustrative. Actual services may differ. Terms apply.